Maintenance Services Direct are proud to provide a vast array of services to the domestic sector. 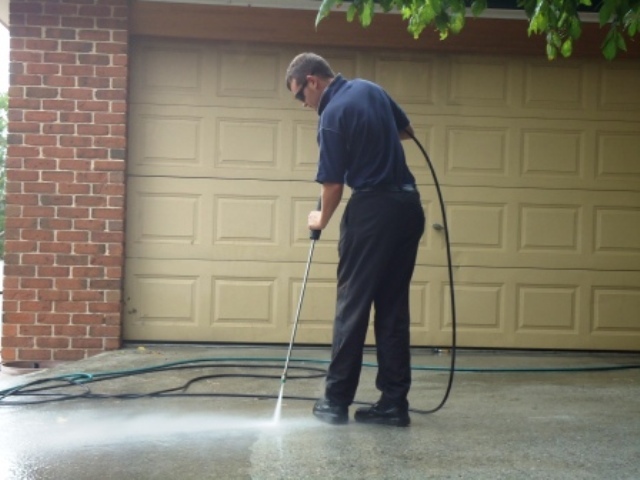 We take our years of experience working in and around the maintenance industry to bring the customer a wealth of cleaning and maintenance services from a single source. 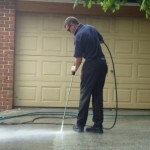 This allows the customer to choose a single supplier for all their maintenance and cleaning requirements.